I've mentioned before the small venture that I've started: arcBcrafts on Etsy. 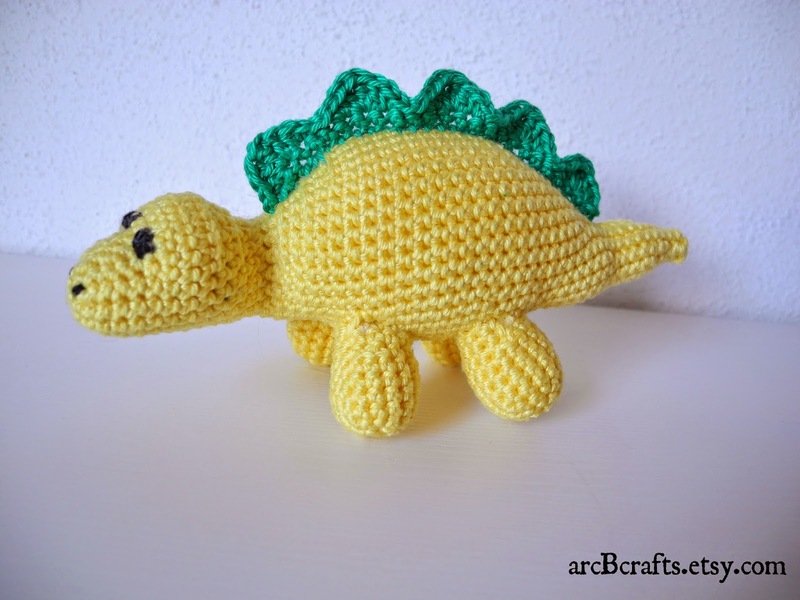 I love crocheting and have found that I really like designing stuffed animals and making other things - so I restarted an old Etsy shop a couple months ago to share these things with others. I'm still getting the word out about this new venture, so I'd like to share some new information about it today. 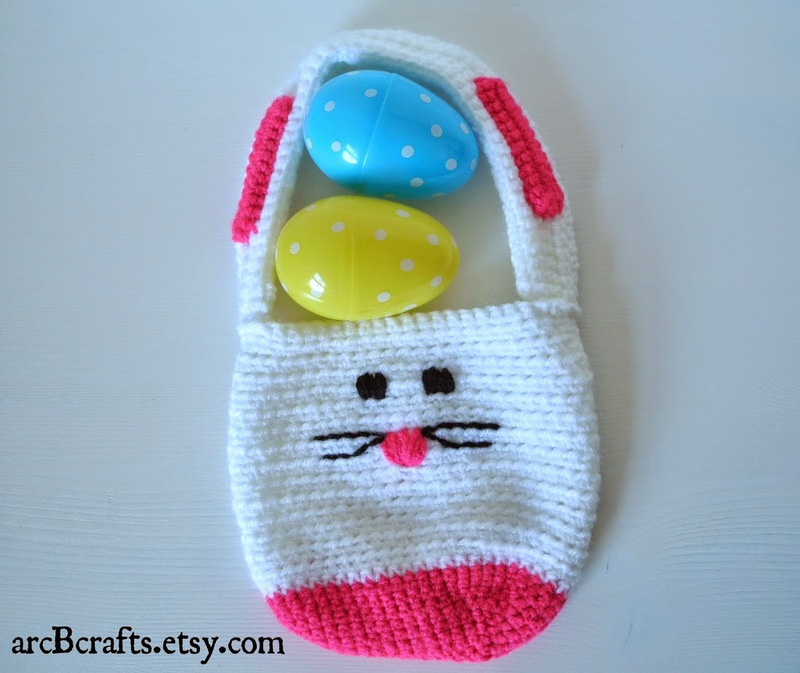 First, the arcBcrafts Etsy store is always gaining new items. I add new listings as I finish them, and I'm always open to making a custom order. If you have an Etsy account, you can "favorite" shops and listings to help boost their visibility and attract others to the shop. 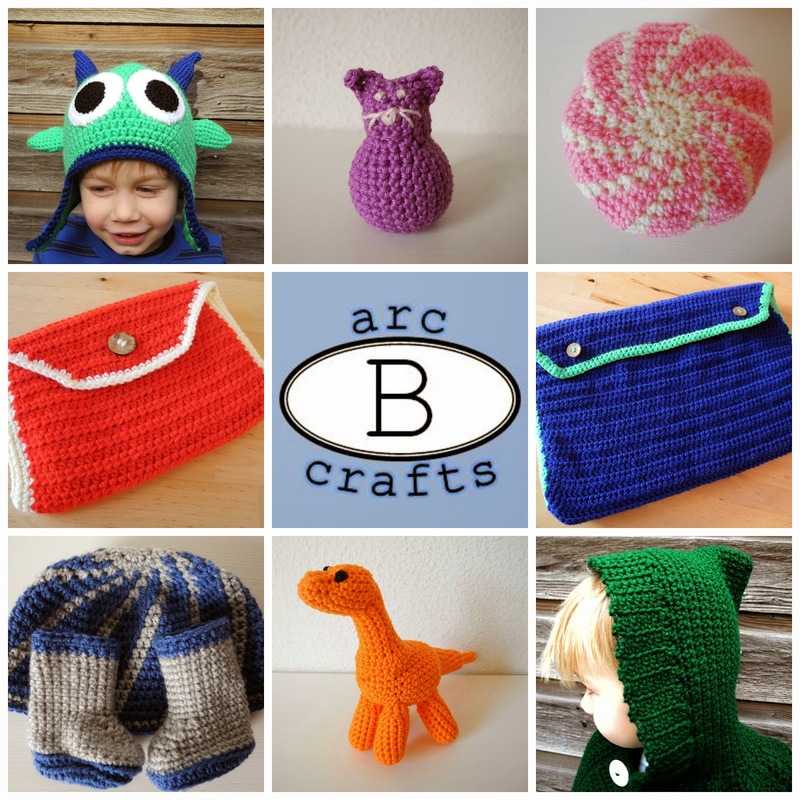 You can also find arcBcrafts on Facebook and Twitter. Feel free to give it a "like" and have promotions show up in your Facebook news feed or follow me on Twitter to see featured listings! And my newest method to connect is the arcBcrafts blog! This blog is going to talk a little more about the process and creation of my projects with full pictures and will announce special offers - like the current 10% discount if you use coupon code SPRING2014 at checkout - and more information will always be posted! If you go to the blog, you can also follow it on Bloglovin'. I've already had some great response and feedback with this new venture - and I'd love to have yours as well! Please check these out, and let me know if you have any suggestions! Do you have any suggestions? Or have you started your own online business? I'd love to hear about it!